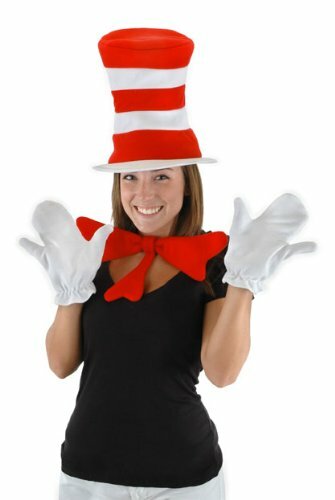 One-size fits all, this great costume set. 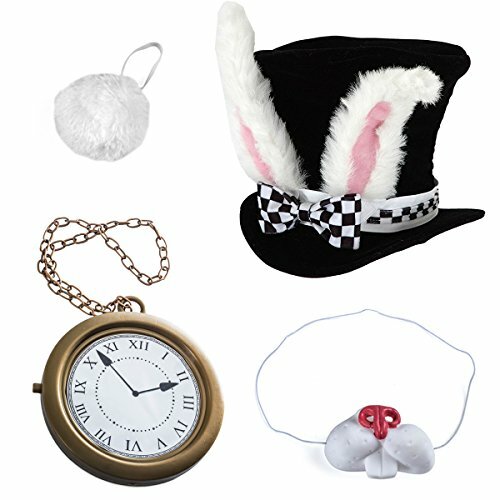 White Rabbit costume includes , Top hat, rabbit nose and rabbit tail and the famous clock. High-quality, durable, with a unique look, this is the way to go. 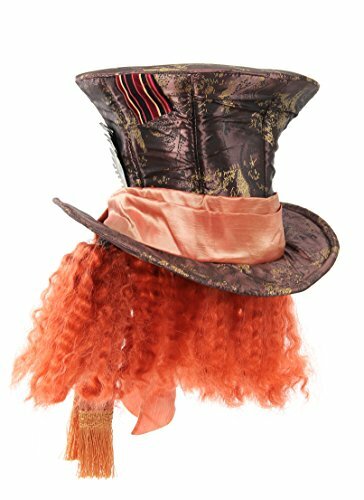 Disney Mad Hatter with Hair Go mad at your next birthday party! This deluxe mad hatter hat is expertly constructed with the finest taffeta fabric and is imprinted with lovely details appropriate to only the maddest of hatters. Features a faux peacock feather and the iconic 10/6 badge is attached to the band. The band also features authentic gold tassel trimmings. Deluxe wig is attached to the hat. Available Sizes: Fits adults 59-60 cm heads (23.5 inches) This hat is officially licensed by Disney for the Alice in Wonderland Line. Go dark this Halloween. This dark Mad Hatter costume for men is perfect. 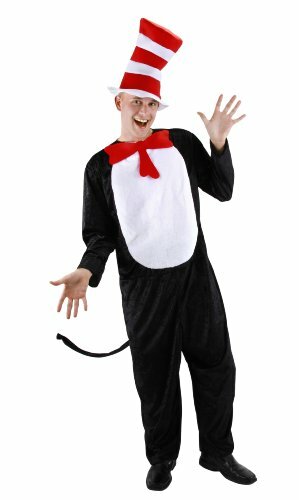 Costume includes: jacket, vest, pants, top hat, dickey with bow tie, spat shoe covers and fingerless gloves. Alice in Wonderland was never this twisted. Comes in 3 adult men's sizes. 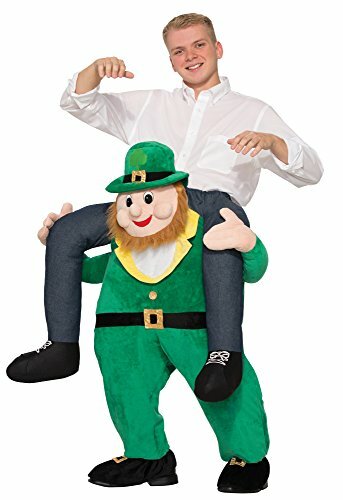 TOP 10 BEST MEN HALLOWEEN COSTUMES 2018!! !